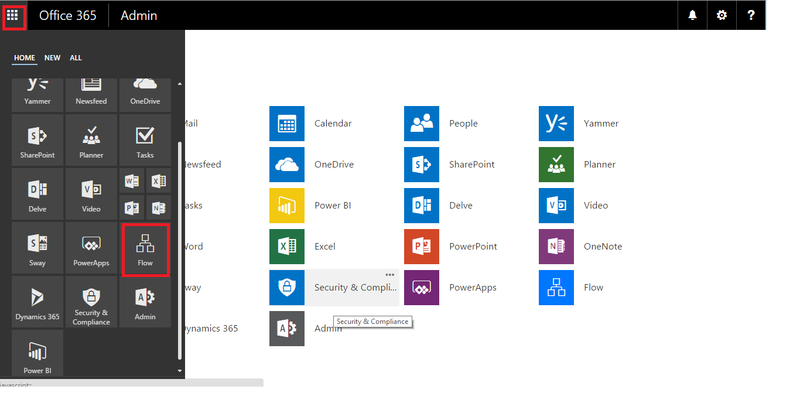 I have created the flow on particular Site-Collection and after that successfully run on Microsoft flow. Is it possible to export/import flows in order to have a backup option? There was no such functionality to import/export flows or any other backup option previously. But you can configure Data Loss Prevention (DLP) policies as shown here for prevention. what are the limitations of Microsoft flow as compare to designer workflow. Same flow for multiple document libraries - alternatives to export/import?